We will visit you with no obligation on your part. We will have your fill in your leashtime profile information and add a photo so we fully understand your pets needs. You will be able to meet your dog walker and a Life is Dog backup team member. 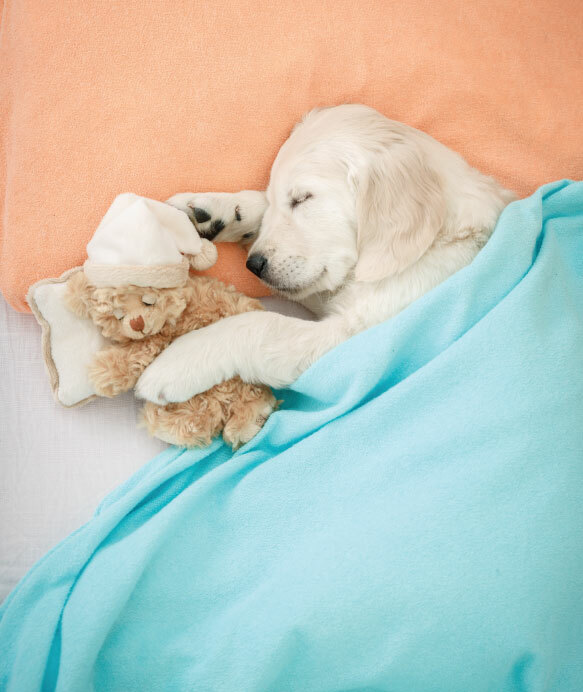 This provides us with the opportunity for you to introduce us to your pet and for you to feel comfortable with us. We will answer any questions you may have and ask you questions to gain insight on you and your pets needs and routine. At our visits you will receive an emailed visit report on the fun we had at the visit as well! Once you decide to be a part of our extended family you can securely login to schedule, make modifications/cancelations, view your account, and make payments. We send invoices every Thursday with a link for payment or offer automatic payment processed each Friday, checks are also an option for payment. Vacation visits are a great option to boarding. 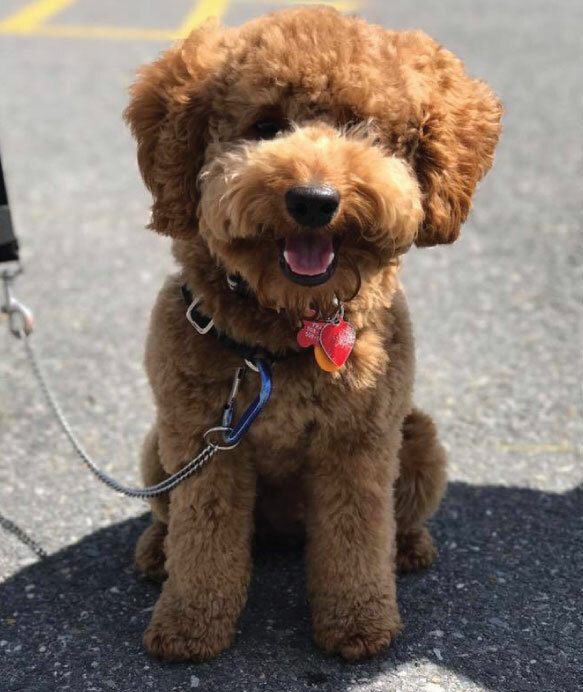 We offer weekly dog walking services that in addition offers weekend care, holiday visits, and vacation visits to our loyal, weekly customers. 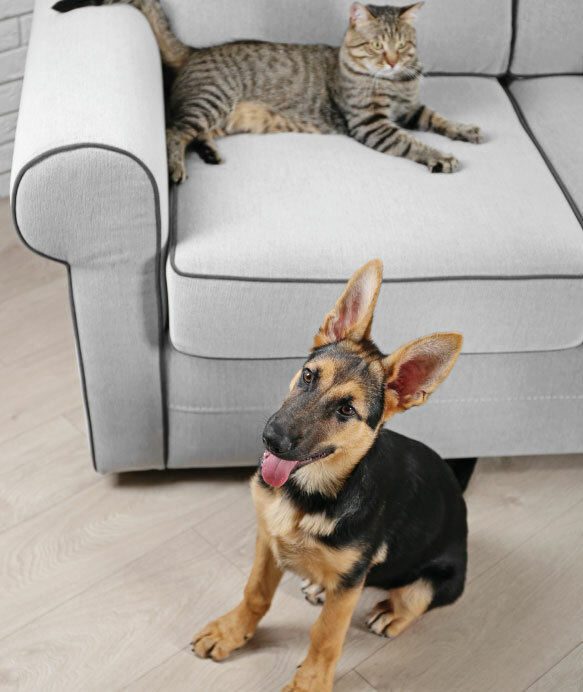 Pets feel safer and more comfortable in their own homes. For these shorter vacations and travel we offer our vacation visits. If you have cats we are great with them also! We will give them the attention, love and affection they need. All vacation visits include a 30 minute visit with personal attention, playtime, and cuddling, feeding/water, bringing in the mail and paper, adjusting lights and blinds, scooping litter, and watering of a few indoor houseplants. We can also provide simple medications with this service free of charge. We do not perform walks after dark for the safety of your dog and our walkers. We may be able to help with other service requests you may need done while you are away, ask us! We will also send you photos and messages about our visits so that you can feel at ease while you are away. With scheduled visit, and included in vacation visits. Simple medications oral, topical creams, ear/eye medications. Need someone to work under the direction of your veterinarian to perform injections or fluid administration? Please ask, as we may be able to accommodate! 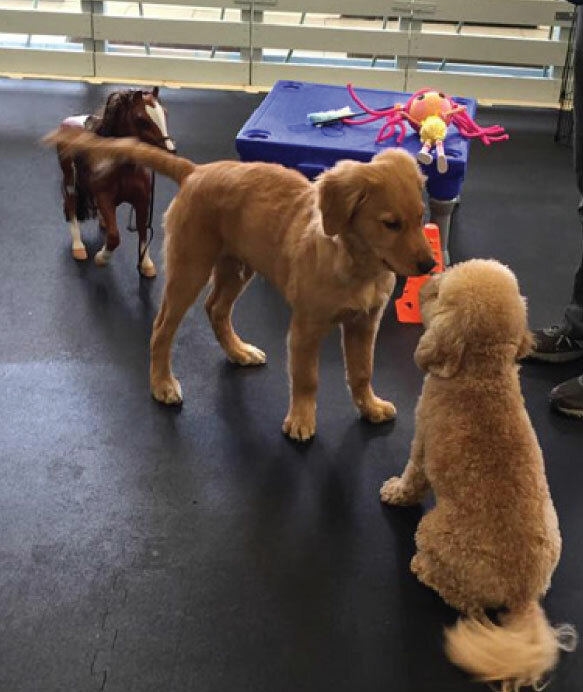 Indoor climate controlled day camp for puppies and social adult dogs! Have a special service request?